Wake up with the best morning team in South Arkansas! As an 18 yr old growing up in Springhill, La, Terry was determined to make a career in country music. 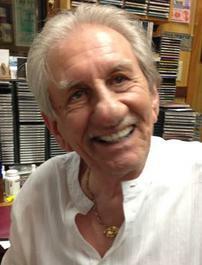 Terry has more than 50 years experience in the country music business. He was inducted into the Country Music Disc Jockey Hall of Fame in 2001. At one time, Terry was the top salesman and on air personality at KFDI in Wichita, Kansas. Terry also performed regularly on the Louisiana Hayride and occasionally performs on the Columbia County Hayride.